Call 765-286-8000 for more information. No Credit, Bad Credit, It's OK! Also, each car comes with a low-cost 24month, 24,000-mile service agreement. With our competitive service pricing, you'll be able to drive with confidence with better car care for years to come. KBB.com Brand Image Awards. 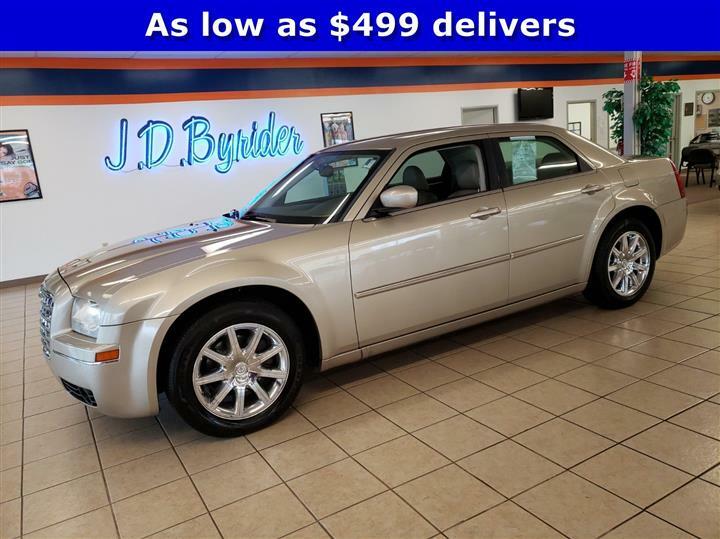 Boasts 26 Highway MPG and 18 City MPG! 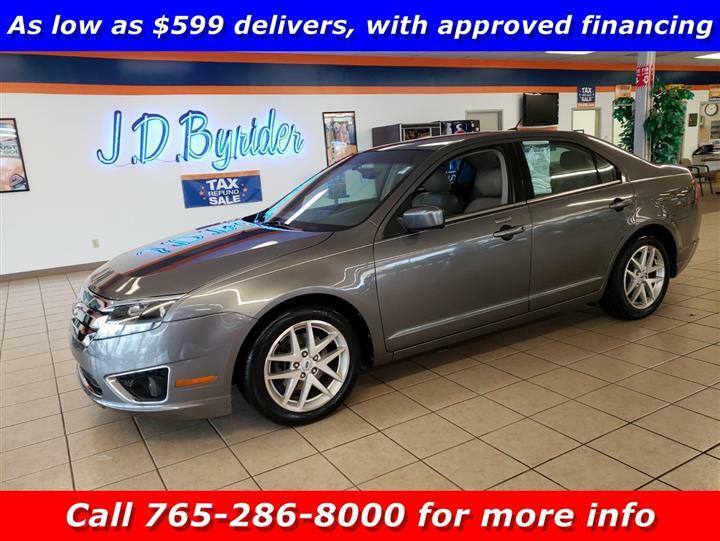 This Ford Fusion delivers a Gas V6 3.0L/182 engine powering this Automatic transmission. Variable assist pwr steering, Traction control, Tire pressure monitoring system. Tilt/telescopic steering column, Sunvisors w/illuminated visor vanity mirrors, Steering wheel w/audio & cruise controls, Solar tinted glass, SIRIUS satellite radio, SecuriLock passive anti-theft system, Remote keyless entry w/(2) key fob transmitters, Rear window defroster, Rear seat armrest w/(2) cupholders, Quasi dual exhaust. 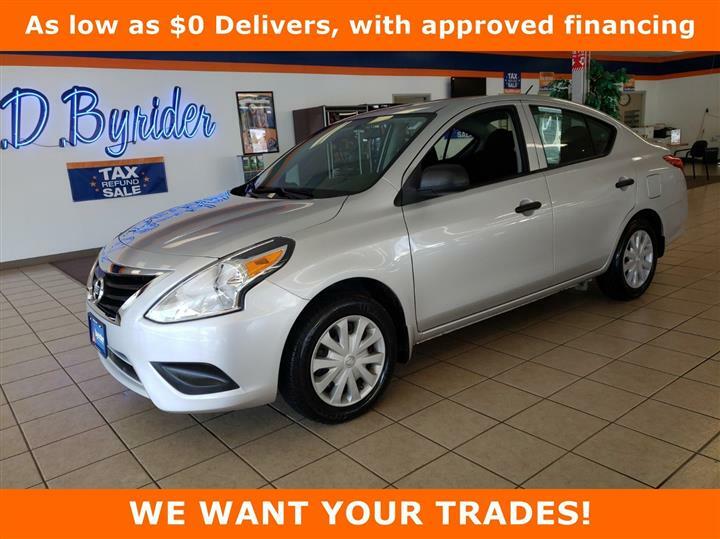 You've earned this- stop by JD Byrider-IN116 located at 506 E McGalliard Rd, Muncie, IN 47303 to make this car yours today!